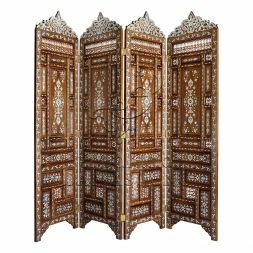 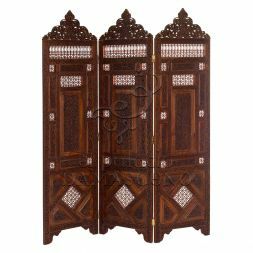 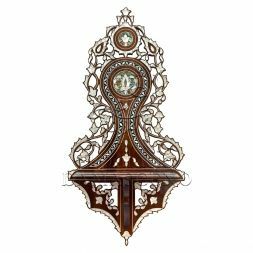 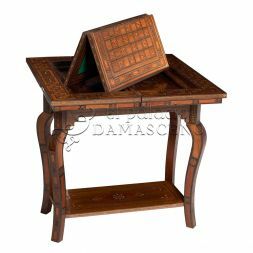 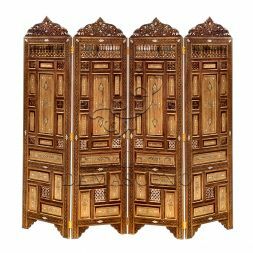 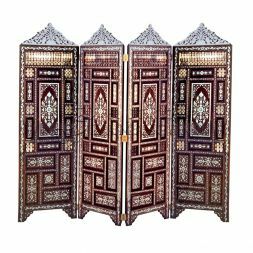 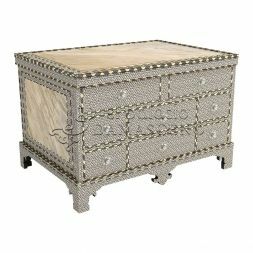 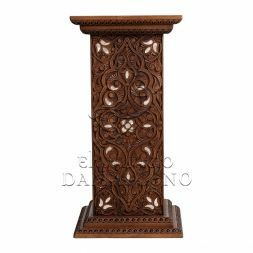 Here you will find a collection of miscellaneous Syrian furniture all designed in the traditional Syrian style. 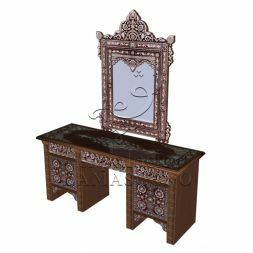 Each piece is capable of enhancing the room in which it features and will suitably impress those who have the pleasure of using and/or viewing it. 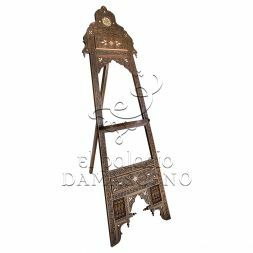 Some Syrian furniture items can’t be categorised and the below items are perfect examples of this. 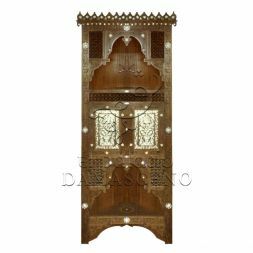 Each item provides more details on selection but if you would like to speak to the team direct regarding any of our Syrian furniture, please feel free to do so.